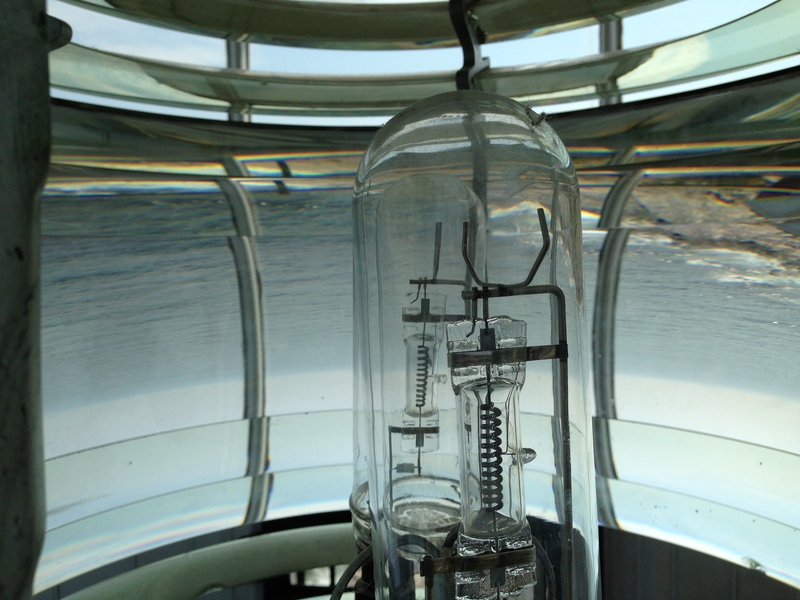 The fresnel lens at Pemaquid Point Lighthouse. eroding layers of their petrified skin. your self in a sleep so deep & wide.